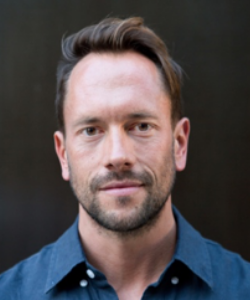 Mikael Clason Höök is a social entrepreneur and development professional with over 16 years of experience. He has worked with social ventures, consulting firms, non profit and bilateral organizations and government agencies on strategy, agriculture and rural finance, private sector development and renewable energy. Mikael is a Co-founder of Kube Energy, a Norwegian renewable energy firm that develops off-grid solar solutions for international organizations operating in humanitarian settings. He holds an MPA/International Development from the Harvard Kennedy School and a BA in International Business from the University of Massachusetts.